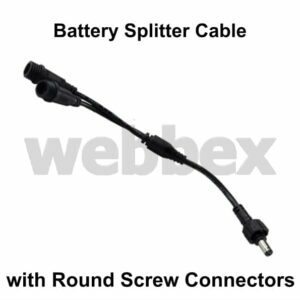 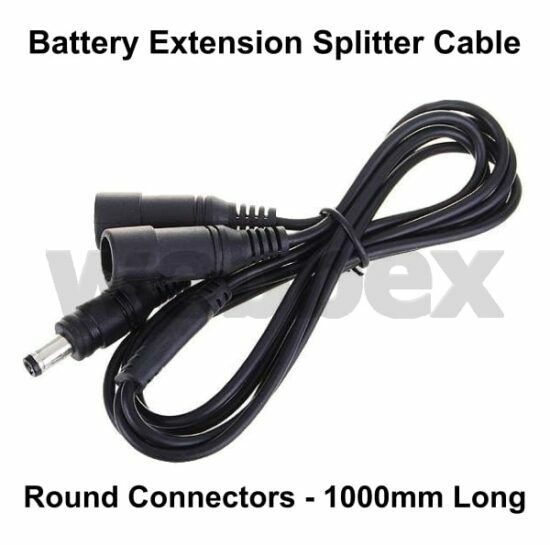 One metre long splitter extension cable. 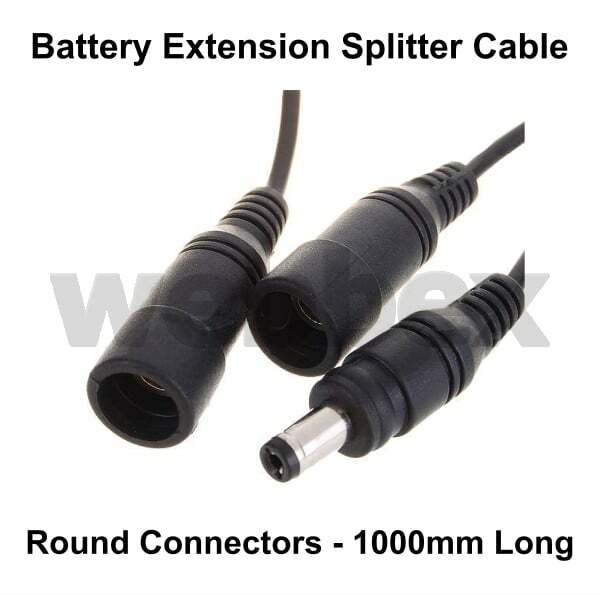 Used for running two lights from the same battery. 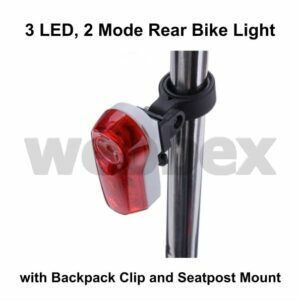 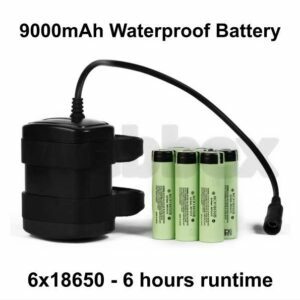 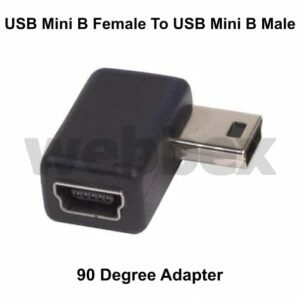 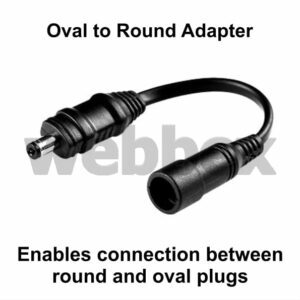 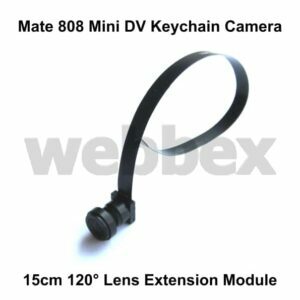 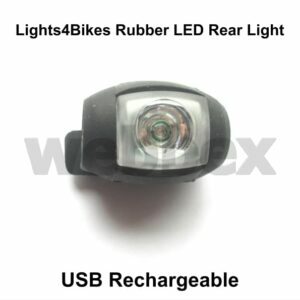 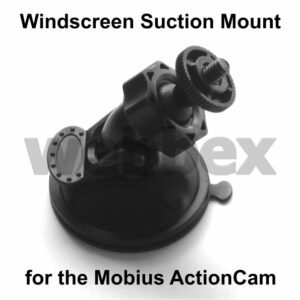 It has round connectors and is suitable for use with all our lights and batteries.